Containers can introduce as many problems as they solve. 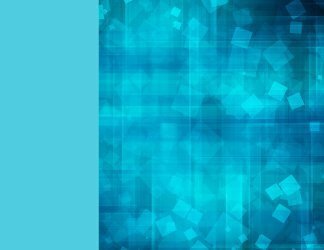 In case you missed it, these four articles offer practical advice for consistent and structured container implementations. Enterprise architects should value a standardized architecture framework, especially during microservices adoption. Here's how TOGAF helps control enterprise software development processes. Gateway technology makes API-based integration and microservices more secure, more efficient and more manageable. But beware API management pitfalls. Make API gateways actually work for you. To deliver the right applications to the right places, you'll need a management layer that ties everything together. We're using more APIs than ever before, and you need one central location to monitor their security, application connections, and traffic. 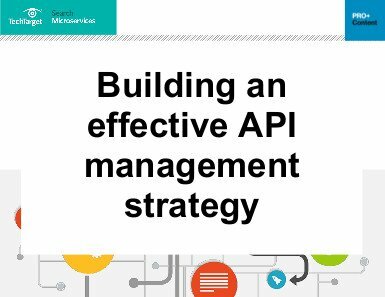 Open this guide to see what makes an effective API management strategy. Mobile application development is helping to spur adoption of DevOps and microservices, as enterprises embark on their own transformation to digital. Before software teams introduce microservices, they must take a critical look at the business logic that frames their architecture because, as contexts change, so does the logic. See how microservices have changed the development team's makeup, not just the application architecture, for one company on its way to leave monolithic apps behind. Built.io has said it will now offer an on-premises version of its iPaaS, Built.io Flow. What's the motivation behind this move, and what does this say about public cloud? Load balancing is a critical, and potentially thorny, part of cloud-native microservices management. Consider these methods and tools that can help address these challenges. 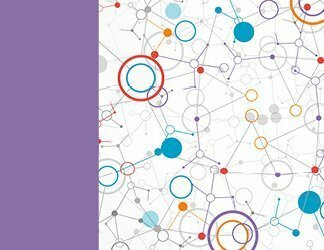 Get answers from your peers on your most technical Microservices architecture challenges. How do you choose between API-based and event-driven messaging? How far into a container adoption roadmap is your organization? Is TOGAF certification a worthwhile endeavor for enterprise architects and similar job roles? Serverless vs. microservices: Which one works for what? How does Ballerina perform in cloud-native programming? Discover the how-tos for managing state in microservices applications, and then evaluate prevalent front-end and back-end state management approaches. Event-driven messaging and API messaging both have their place in application architecture. In this Q&A, a Gartner analyst explains when you might choose one over the other. App integration and automation are tricky for IT, particularly when business users launch their own projects. 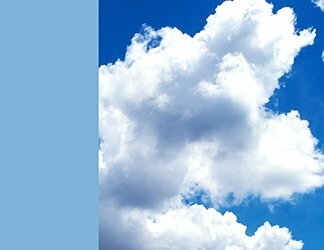 Workato is among the many iPaaS vendors who aim to address this need. Service organizations get a built-in integration platform with Mavenlink M-Bridge, a professional services automation platform to standardize API integrations for systems-of-record apps.